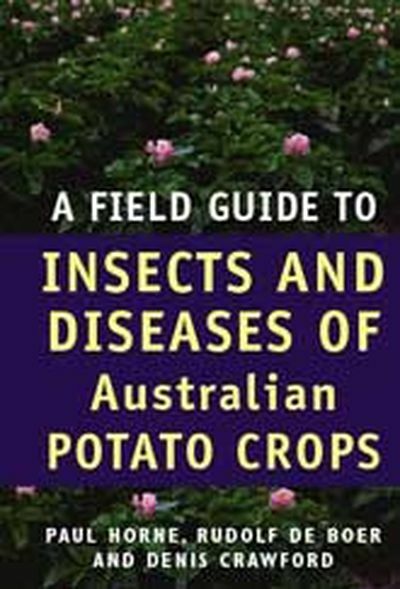 The essential Australian guide for commercial potato growers. 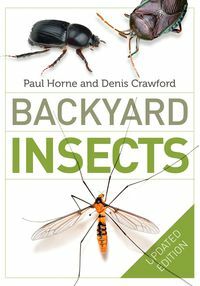 Accurate identification of insects and diseases is essential for good management. It helps growers to avoid costly mistakes, and is especially valuable for growers using Integrated Pest Management (IPM) to minimise their use of pesticides. 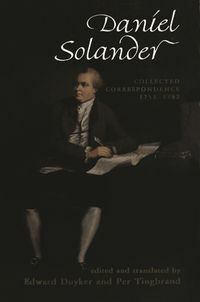 This book presents the key results of recent extensive research and wide consultation. 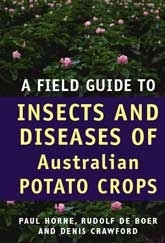 It is essential reading for all potato growers and industry advisers in Australia. The latest research information; detailed and reliable; easy to read and to use; fully illustrated to aid identification. 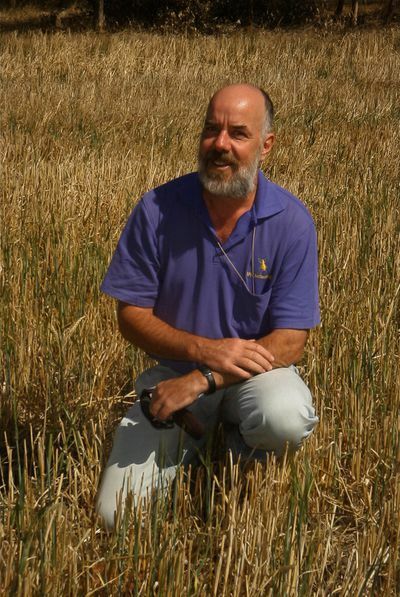 Rudolf de Boer is a senior plant pathologist with Agriculture Victoria, and has run many research projects on control of potato diseases.